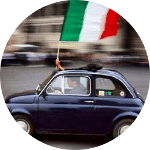 Take your first Online Italian Course with native teachers that live in Italy. 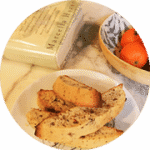 Individual and Group Courses (no more then 3 students per class) are available. 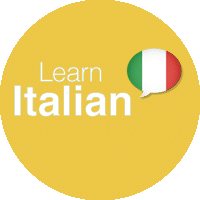 Free Trial Class of Italian – 45 Min. In order to know calendar, prices and details of the Course, click on the image below.